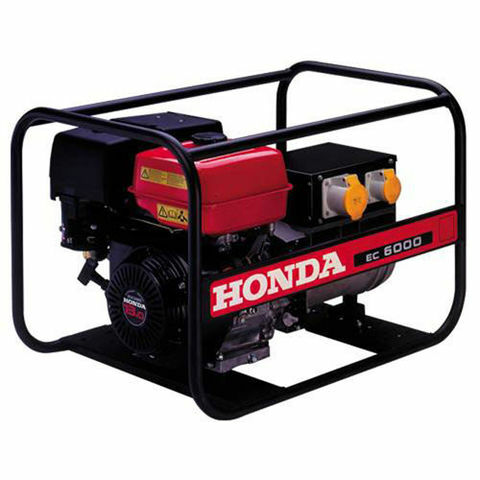 High performance 6.5HP petrol engine from the world's leading manufacturer. 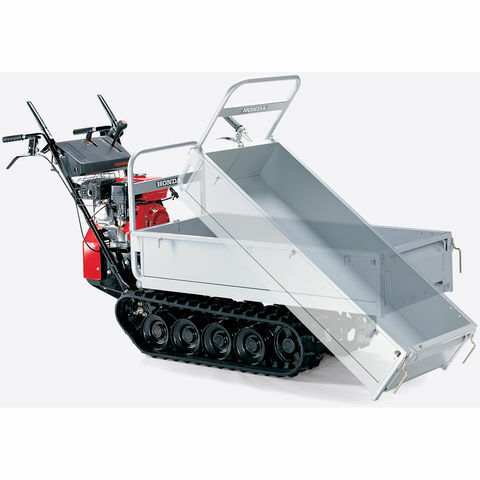 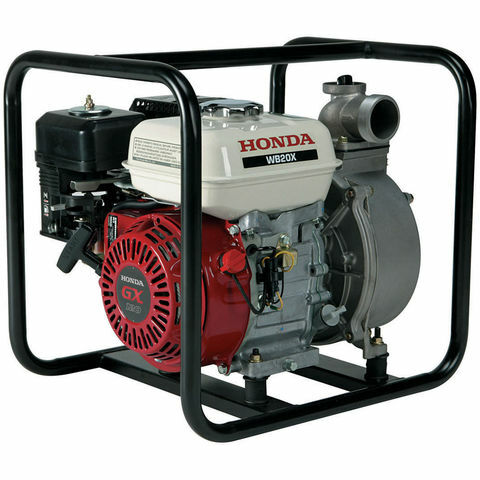 Can be used to replace existing engines or for new build equipment (OEM) such as air compressors and power washers. 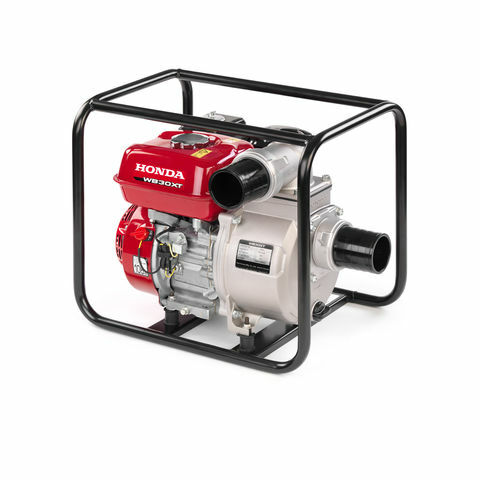 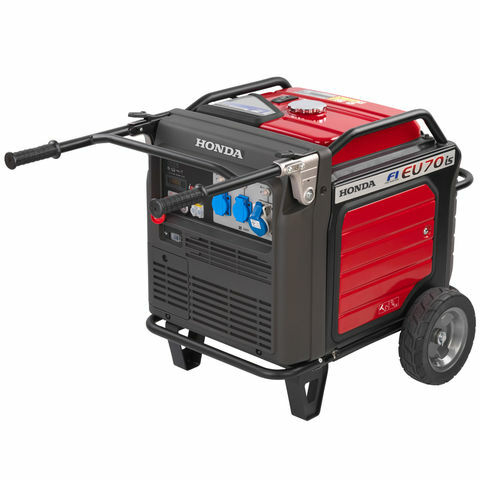 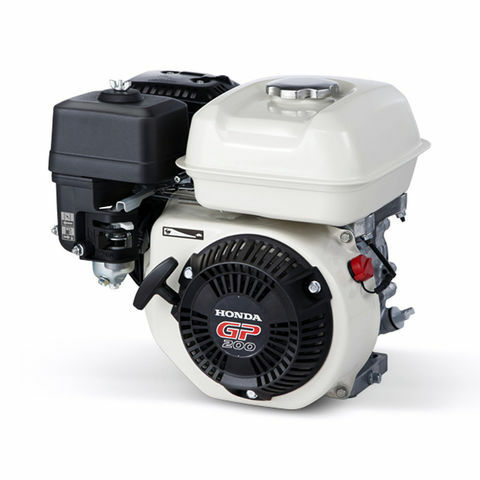 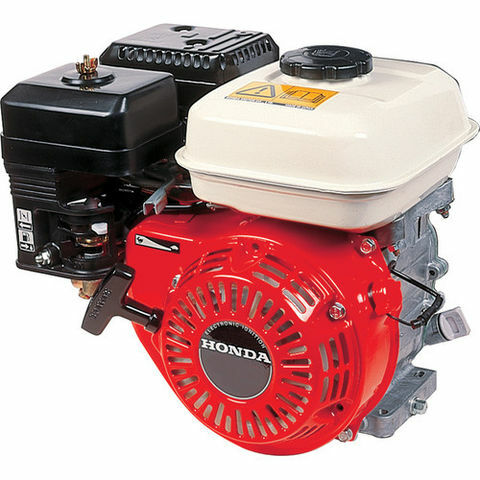 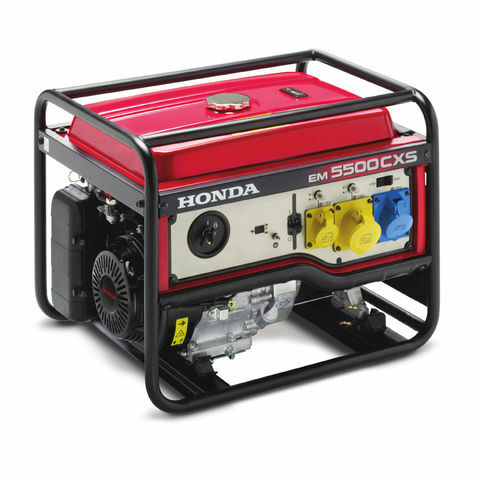 This powerful, reliable four stroke, 11HP petrol engine from Honda is a suitable replacement for many machines - pressure washers, water pumps generators and small vehicles, to name a few.